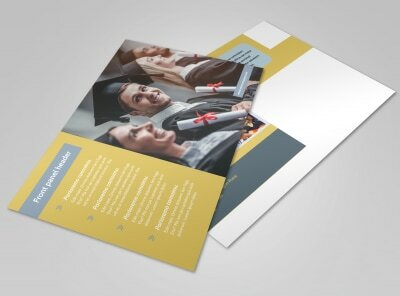 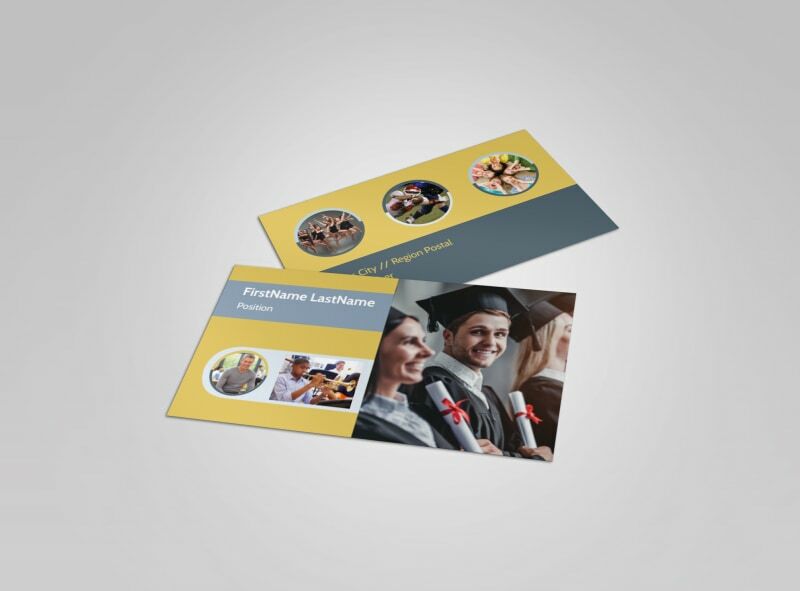 Customize our School Event Business Card Template and more! 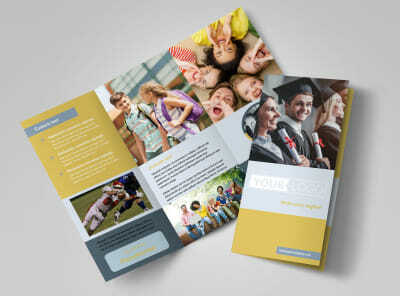 Arm parents and students with info they need to reach out about upcoming activities with school event business cards. 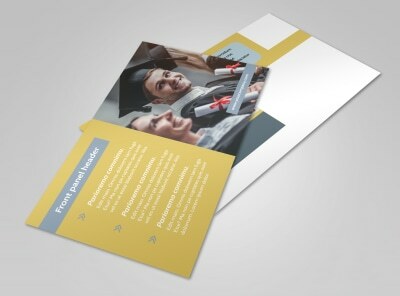 Personalize a template with your chosen color theme and other elements that highlight your contact info. 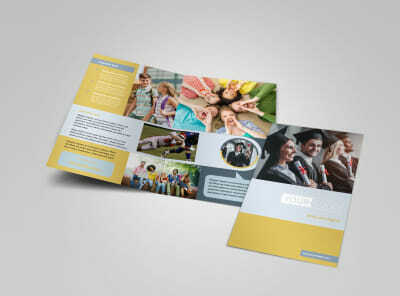 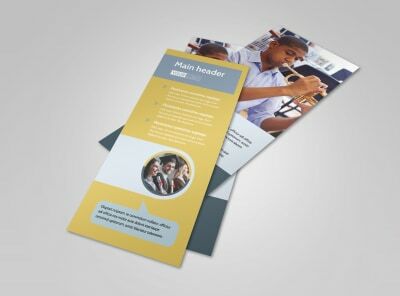 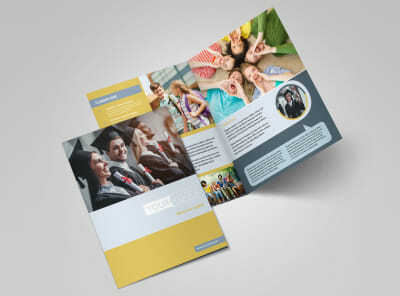 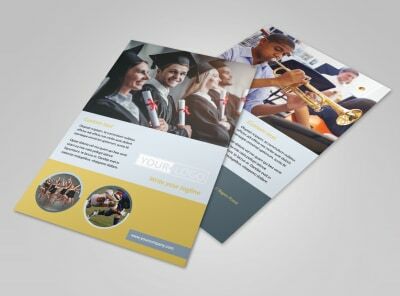 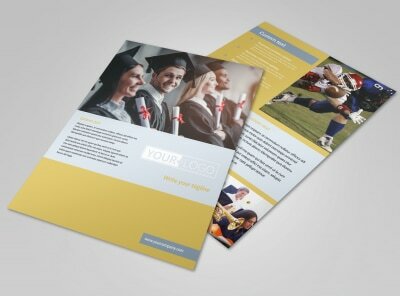 Print from anywhere, or leave that to our experts while you focus on planning the events for the upcoming school year.